Breast surgery with harvest jet uses autologous fats to enlarge breast size. Fat grafting is an alternative to implant breast augmentation. Breast surgery with harvest jet has the advantage of improving the whole body contour. Before the breast augmentation, you will receive liposuction on either abdomen or hips to gather fats for grafting. Purified fat is injected into breasts to enhance their size and shape. With this type of breast surgery, you do not have to worry about possible capsular contracture or other side effects associated with breast implants. Breasts look more natural, and are soft to touch. A special feature of harvest jet breast surgery is the usage of advanced equipment. 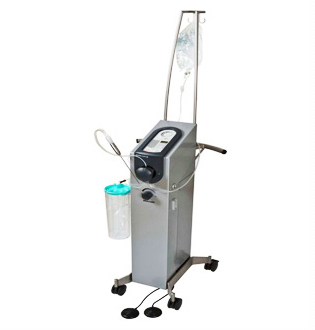 Harvest jet allows to minimise tissue damage during liposuction, and increases engraftment rate. Brest surgery with harvest jet is available in many plastic surgery clinics in Korea.